Weinkultur Preiss is a family estate in the small Austrian wine region Traisental. 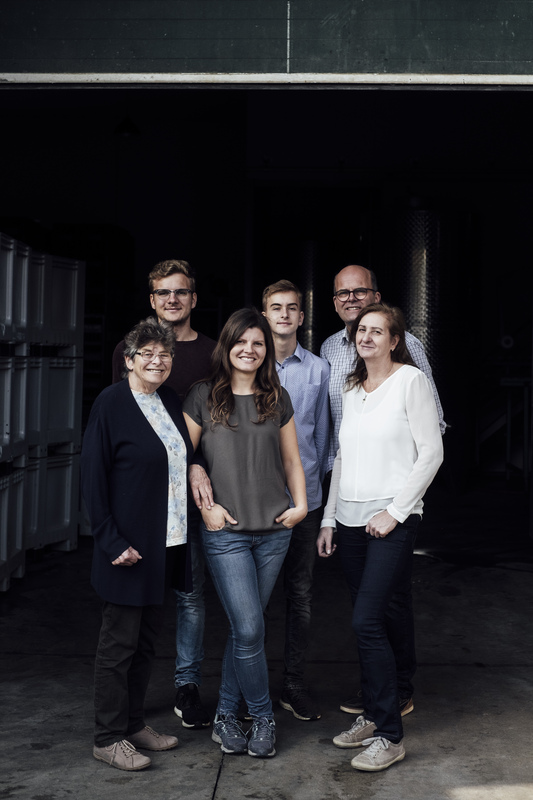 The main focus of their production includes Grüner Veltliner and Riesling, which are grown on 16 million year old conglomerate soils with a very high chalk content. Their vineyards are painstakingly dug into the hillsides of the area and face east and south-east.